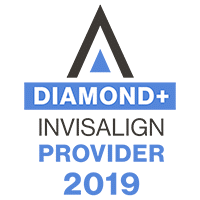 A loose band or bracket can generally be left in place until seen in our office. 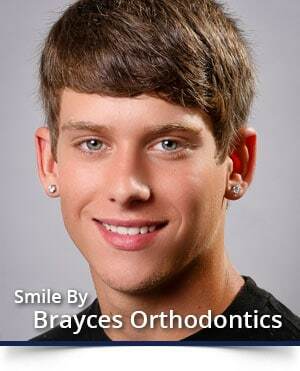 Call Brayces Orthodontics, during patient hours, when you notice a loose band or bracket. We will schedule you to reattach the loose appliance, if indicated.